When disaster strikes, call the Sitework professionals. We can diagnose and repair many problems the same day! 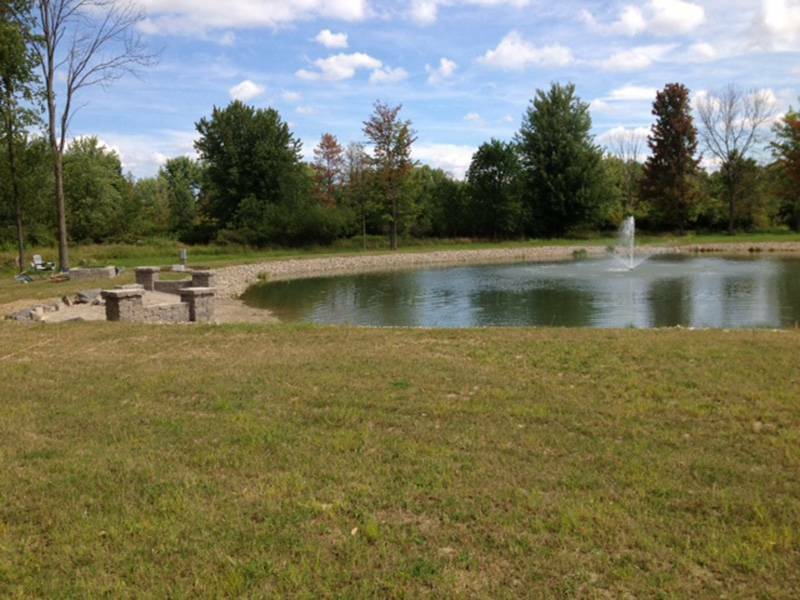 Sitework Developing is proud to be the area's largest, most respected full-service excavating, waterproofing, and drainage contractor in the Cleveland area. Serving both residential and commercial clients, we create solutions that address your true needs. Our camera snaking allows us to diagnose problems accurately, and our highly trained crew can perform many types of drainage and sewage repairs the same day. With our own fleet of diggers, Bobcats, dump trucks, backhoes, and more, no job is too small or too large. We offer free on-site consultations, and our waterproofing system is backed by a lifetime, transferrable warranty. For the best excavating results, you need the best company. Call Sitework Developing, Inc. today. We've maintained an A+ rating with the BBB since 1999. At Sitework Developing, we never outsource, so you can be confident in the quality of service you'll receive. We also own and maintain our own equipment, so your job gets done right the first time. Our perfect rating with the Better Business Burea speaks to our clear focus on quality work and customer satisfaction. Our comprehensive excavation and pipe exploration services mean your job gets diagnosed and completed right the first time. 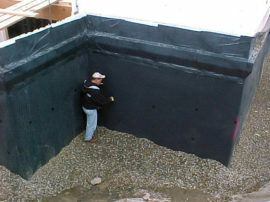 Sitework Developing offers the best waterproofing system in the industry. Our system addresses both the interior and exterior needs for successful residential and commercial waterproofing. Get a system that addresses both interior and exterior water considerations. We believe in our commercial-grade system's superiority so much that it comes with a lifetime transferable warranty! Call us today for a FREE in-home consultation. 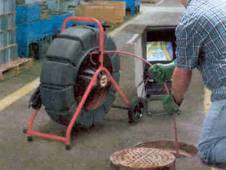 Our pipe exploration and pipe repair crew can diagnose any plumbing or drainage problems. Our camera snaking searches out and finds the source of your problem. If you're experiencing water in your basement or standing water in your yard, your pipes may have a blockage or damage. About 60-70% of the time, our customers are able to avoid costly whole-house waterproofing by addressing their pipe problems. Sitework Developing owns and maintains its own excavation equipment, so we can address foundation problems of all sizes. If your foundation has cracks, shows signs of sinking, or allows water entry, our experienced team can help. We also can prepare land for a new foundation installation for additions or new builds. 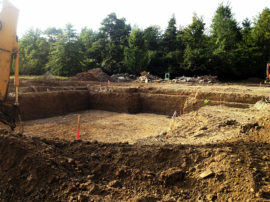 We work on both residential and commercial foundation excavating projects. Call us today for your foundation repair needs! 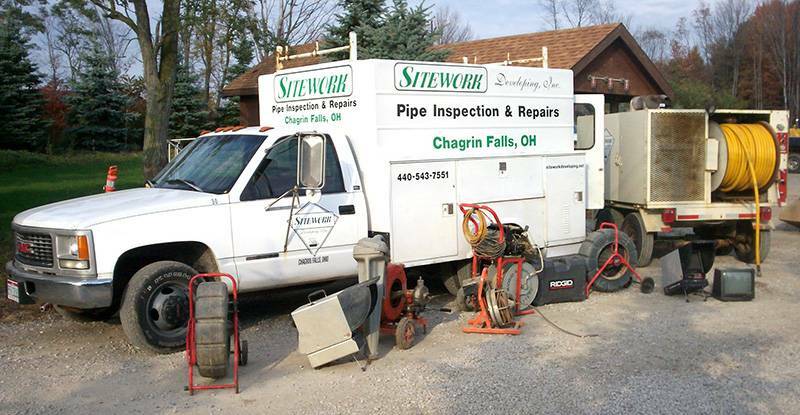 Sitework Developing's crew and equipment can diagnose and repair your drainage problems. 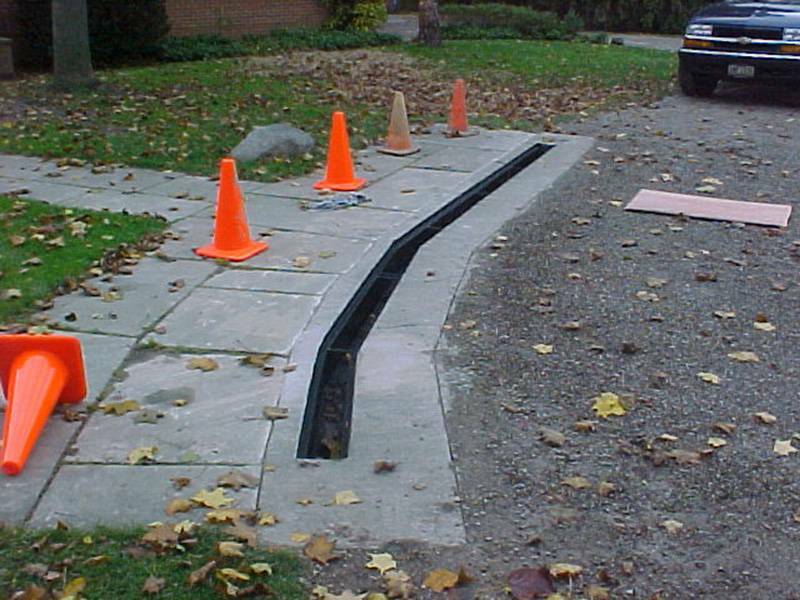 In addition, we can design and install a complete drainage system for a new addition or build. Whether it's a commercial or residential drainage system, we can install or repair sewer lines, trench drains, yard drains, catch basins, metal grates, and downspouts. 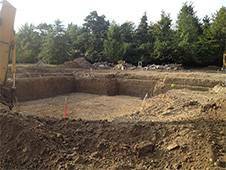 Sitework Developing offers the Sitework's crew can install, replace, repair, inspect, and maintain your septic system. 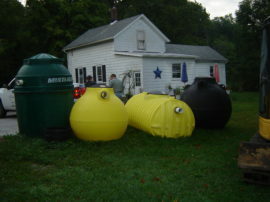 We're experienced with both residential self-contained and off-lot sewage treatment systems. Also, we work with and install drip line septic systems. 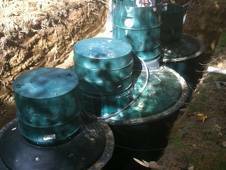 Get your septic system in top shape before inspection! Many repairs can be done the same day! Give Sitework a call for all your grading needs! 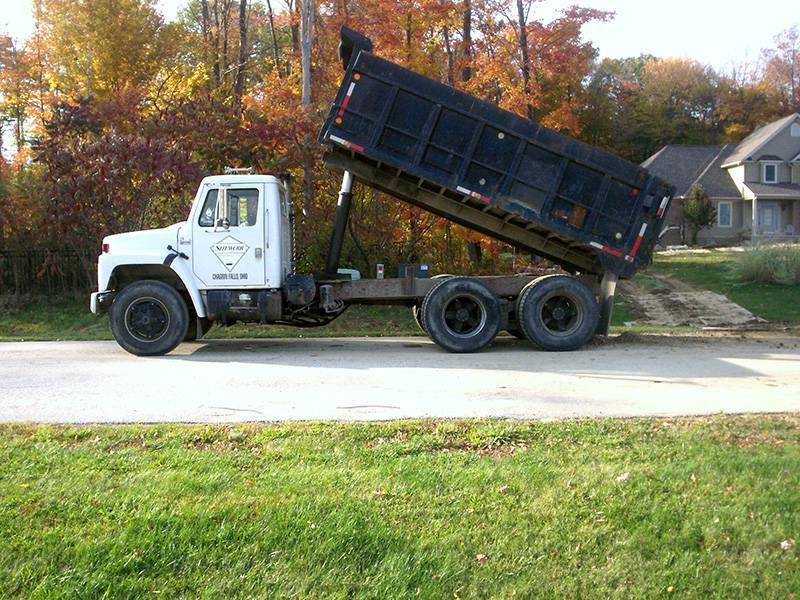 Our rough grading services make the soil level for buildings, driveways or other applications. In order to smooth and prepare the soil for sod, hydroseed, or planting, we provide finish grading services. We'll also assess the grading of your yard to improve drainage to keep water away from your foundation. Setup a FREE CONSULTATION with one of our Sitework experts. you with a FREE quote. 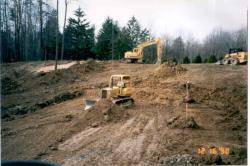 When you need quality excavation work, Sitework Developing a call. 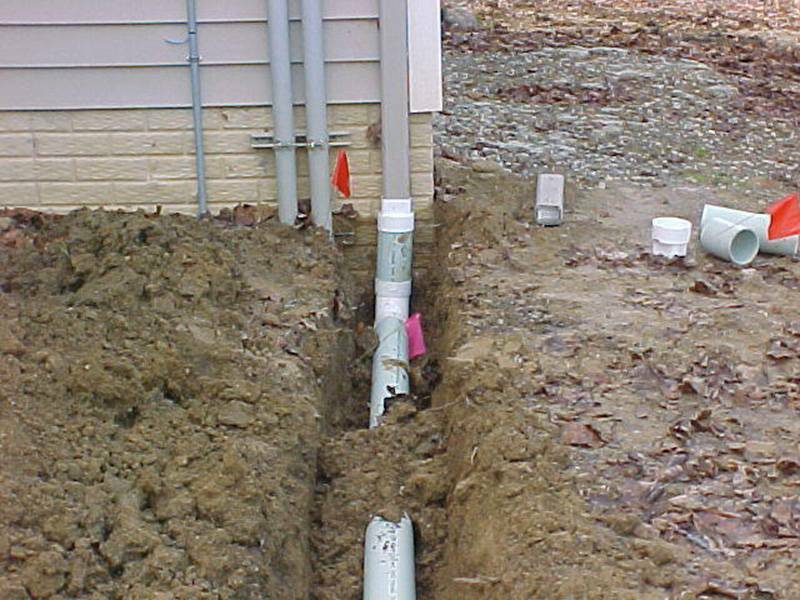 We can install a new septic system, or repair your current one. 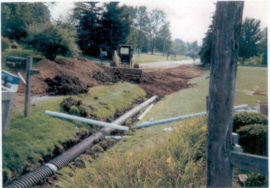 We all install and repair drainage systems, including french drains. Finally, our complete waterproofing system is the best in the industry and comes with a lifetime, transferrable warranty. Take a look at some of our recently completed projects to see the scope of projects we can tackle.